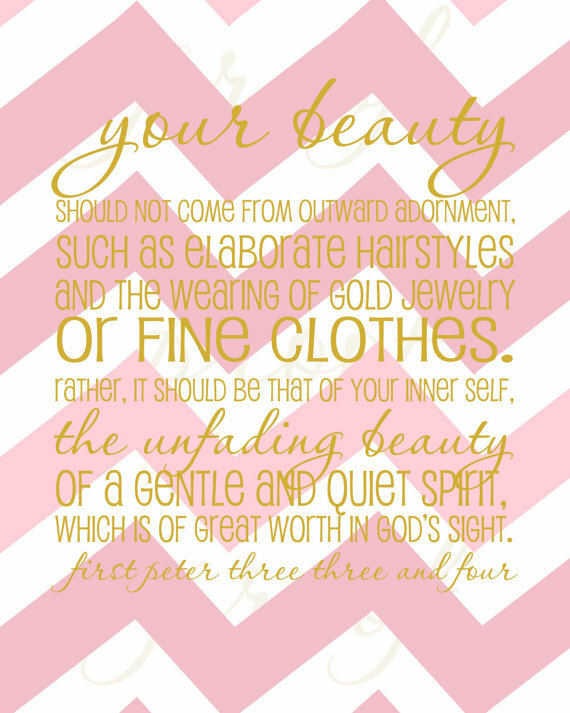 Choosing Joy: Unfading Beauty Giveaway! I am so excited about today's post! It is the first post in a week long Christmas Event that I am having and of course what is a better way to start the week than with a giveaway! The sweet Leah from Unfading Beauty is graciously offering a print of the winner's choice from her Etsy shop. Her stuff is SO cute and as soon as we decide on a name for this baby boy for sure I will be ordering several! 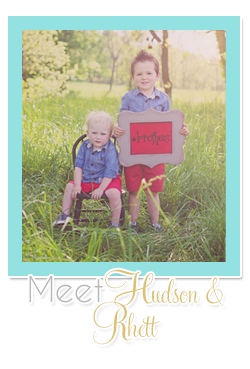 So hop on over to Unfading Beauty on Etsy and check out her adorable prints. The giveaway starts today (12/10/12) and runs until Thursday (12/13/12) when I will draw the winner at 1200 cst! The winner then has 24 hours to email me before another winner will be drawn. Leah is hoping to get the order in soon enough to have it shipped in time for Christmas so lets not waste any time! To enter you must be a follower of my blog and check out Unfading Beauty on Etsy and leave a comment telling me which print you would choose. For an extra entry you can like Unfading Beauty on Facebook and leave another comment telling me you did so! Stay tuned for more exciting Christmas posts coming this week! 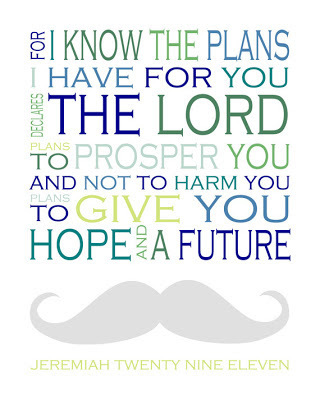 I LOVE the Psalm 139:14 print. One of my favorite verses! I followed them on Facebook! I love the I Peter print! I follow Leah on her FB page too! 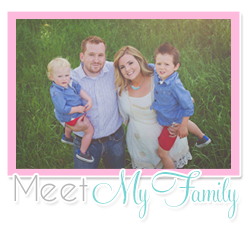 I already followed her on FB, how I found your blog! Love her 1 Timothy one adn many others! I am a follower, and I love the Song of Solomon print! i love the jer. 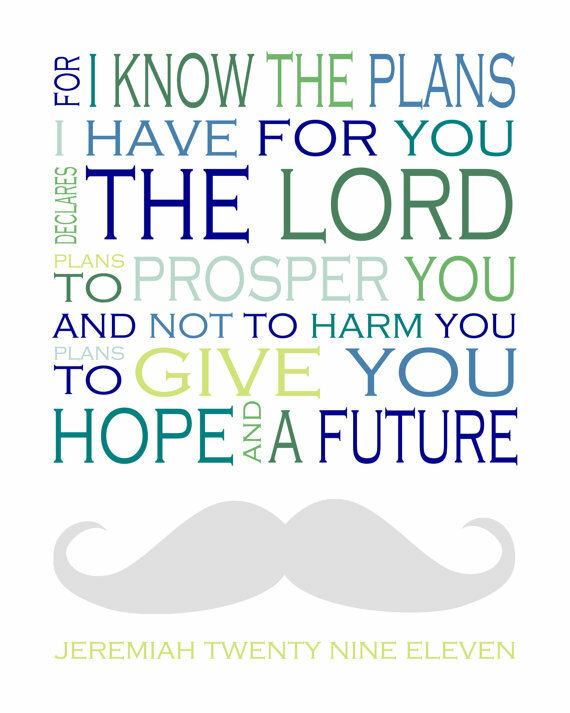 29:11 verse!! 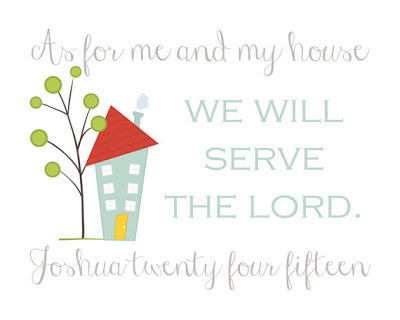 Love the Joshua Twenty Four Fifteen Print! I love the Joshua print! It's just darling. I follow Unfading Beauty on FB as well!